US online advertising spending, which grew 23% to $32.03 billion in 2011, is expected to grow an additional 23.3% to $39.5 billion this year—pushing it ahead of total spending on print newspapers and magazines, according to new forecast by eMarketer. Print advertising spending is expected to fall to $33.8 billion in 2012 from $36 billion in 2011.
eMarketer’s previous US online advertising forecast from July 2011 was among the more bullish estimates issued during the year, yet consistently stronger-than-expected results from major industry players and the IAB/PwC through the first three quarters of 2011 contributed to the upward revision. “Advertisers’ comfort level with integrated marketing is greater than ever, and this is helping more advertisers—and more large brands—put a greater share of dollars online,” said David Hallerman, eMarketer principal analyst. 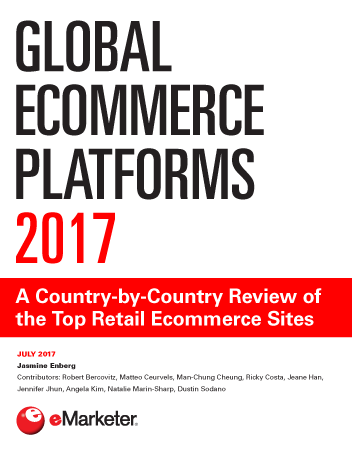 The growing amount of time consumers spend with digital platforms and advertisers’ view of the internet as a more measurable medium—especially as the soft economy forces businesses to be more accountable with their ad dollars—are both significant contributors to digital’s growing footprint, Hallerman added. eMarketer forms its forecast for advertising spending though a meta-analysis of reported revenues from major ad-selling companies; results from benchmark sources such as the Interactive Advertising Bureau/PricewaterhouseCoopers, Newspaper Association of America, Radio Advertising Bureau and Outdoor Advertising Association of America; and research estimates and methodologies from dozens of firms that track ad spending. eMarketer’s estimates for US total media advertising include directories, internet, magazines, mobile, newspapers, outdoor, radio and TV. The forecast does not include spending on direct mail. Despite concerns about the economy among agencies and marketers, total ad spending in the US is expected to continue to rebound in 2012 after rising 3.4% to $158.9 billion in 2011, according to eMarketer. US total media ad spending will grow an estimated 6.7% to $169.48 in 2012, boosted by the national elections and summer Olympics in London, eMarketer estimates. 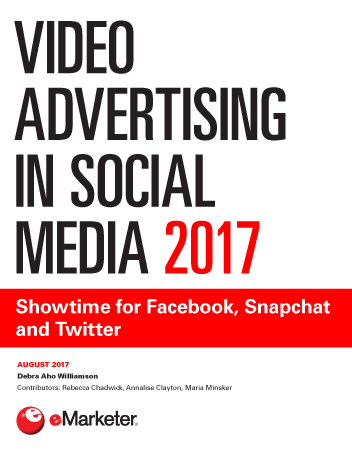 While several notable firms downgraded their 2011 estimates for US ad spending growth during the latter portion of the year, eMarketer’s estimates for total media ad spending growth remain slightly more confident—a result of the rapid rise of digital advertising and brands’ continued confidence in television advertising, despite increasingly fragmented viewership and the soft economy. Spending on TV advertising grew 2.8% in 2011 to $60.7 billion, eMarketer estimates. This year, TV ad spending will grow an estimated 6.8% to $64.8 billion. In the newspaper industry, digital revenues remain a sole bright spot. eMarketer estimates US digital ad revenues for newspapers will grow 11.4% to $3.7 billion, after rising 8.3% to $3.3 billion in 2011. Print advertising revenues at newspapers, however, will dip an additional 6% to $19.4 billion in 2012, eMarketer estimates, after falling 9.3% to $20.7 billion in 2011. At magazines, US print ad revenues are expected to rise 0.5% to $15.34 billion in 2012, up from $15.3 billion last year, eMarketer estimates. US digital advertising spending at magazines is expected to grow 19.3% to $3.3 billion this year, after growing 18.8% to $2.7 billion in 2011. Radio advertising spending will grow 3.6% to $16.7 billion in 2012, after growing 1.3% to $16.1 billion in 2011, eMarketer estimates, while spending on outdoor advertisements will grow 6.3% to $6.8 billion. 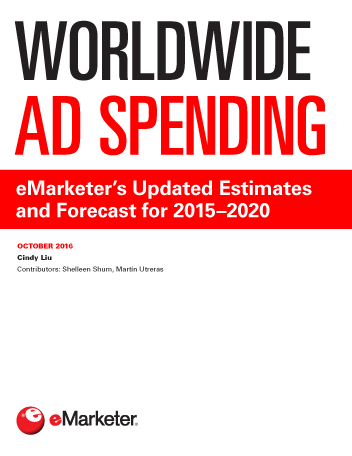 Directories ad spending will decline 8.5% to $7.5 billion this year, eMarketer estimates.